I was really happy with this novel, one of the best of this writer in years. 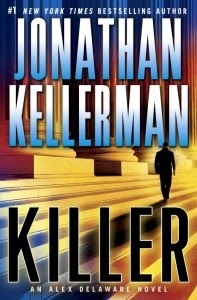 Where most of the last few novels seemed a bit by-the-numbers and more of an episode of Law & Order then the great mystery series this used to be this one has Mr. Kellerman returning to form. When psychologist Alex Delaware gets involved in a custody case the losing party bears him a lot of ill will, endangering his life. When people start getting killed and an innocent child goes missing he, together with gay detective Milo Sturgis investigates. 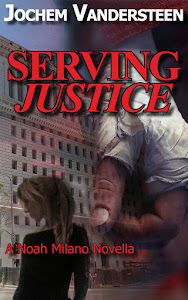 What makes this one so great is that we see Alex do more than just investigate crimes. There's a whole plot other than him just helping out Milo. It made the story more varied and enjoyable. Also, there was a bit more action than the endless theorizing and interviewing of the last few novels. Here's hoping Mr. Kellerman continues in this way.